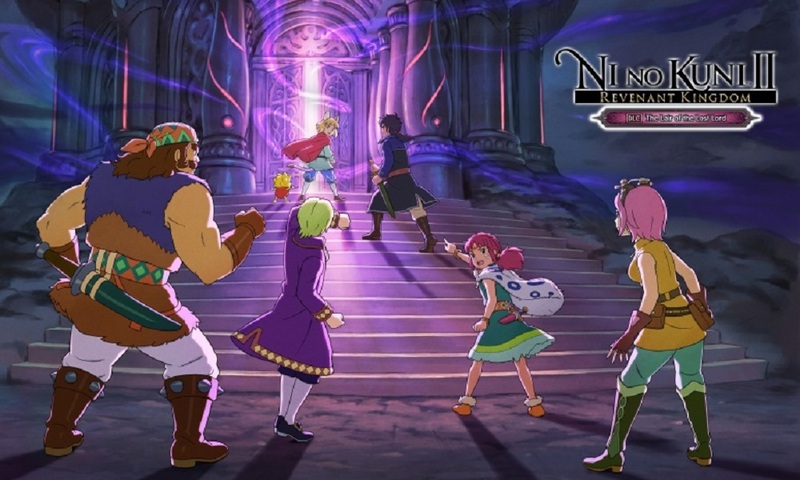 Bandai Namco has announced the release of Ni no Kuni II: Revenant Kingdom’s newest DLC, which will be released this winter on PlayStation 4 and Steam. Entitled The Lair of the Lost Lord, a new dungeon will be available, as well as some new quests and items for the crew. The Lair of the Lost Lord DLC will include a new labyrinth dungeon in the Rubby Ruins, a new Material Method system that introduces a new fighting style to the game’s combat, as well as new weapons and quests that provide additional backstories of the main characters. This new dungeon in the Rubby Ruins is ruled by the Prince of Wraiths who plans on destroying Evermore, Evan’s newly created kingdom. Evan and his friends must step into this mysterious dungeon and stop the Prince of Wraiths before his kingdom is destroyed. The new Material Method system enhances the player’s battle style. It seems to be obtained from memories of people Evan meets through his journey. What sorts of changes can the Material Method include? Stay tuned for more information. More than 80 new weapons and armor will be added into the game while new quests will help provide back stories to Evan’s friends. Read Calvin’s review of the original game, and stay tuned for more news here on Gaming Trend.